Thank you for your interest in our American Bobtails! In an attempt to select the best match between possible new ‘pet’ homes and individual cats, we ask that all potential new parents answer the following questions. It will help us match each cat’s purrsonality and needs with its new family. All the information is confidential and is used by us only to make a proper match between a Sylverkat cat/kitten and a potential owner. If you agree to our terms, we will need to learn more about you — your home situation, what you’re looking for, etc. We have a questionnaire all potential buyers must fill out and return to us before being considered as possible adopters of our babies. It is not meant to offend anyone, in anyway. I am sure that any animal lover will understand that we truly care where our kittens are going and who will take care of them. It will not obligate you in any way, but will show that you are fairly serious about taking one of our kittens to live with you forever. Once we review your completed questionnaire, we will let you know if you qualify for our wait-list and then add your name to the kitten waiting list. Once kittens have arrived and are available for adoption, we work our way down the list (in order of the date contacted) and notify those on the list via email, so keep an eye on your inbox if you know we have kittens on the way! Pets are a lifetime responsibility. I intend for kitten placements to be permanent. 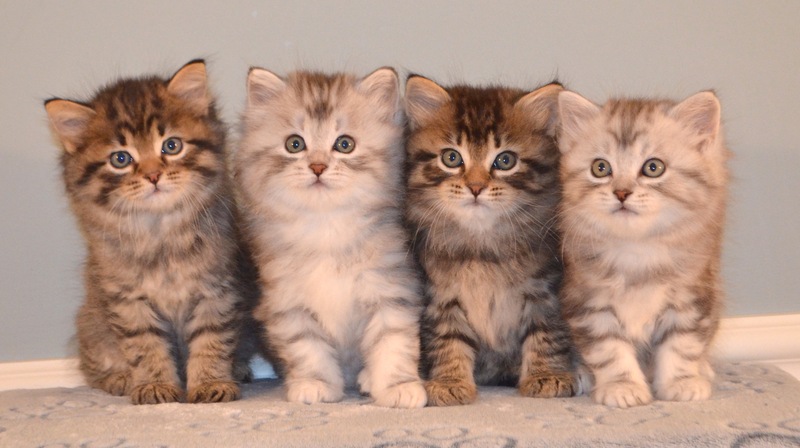 WE RETAIN THE RIGHT TO REFUSE AND CANCEL THE SALE OF OUR KITTENS AT ANY TIME. 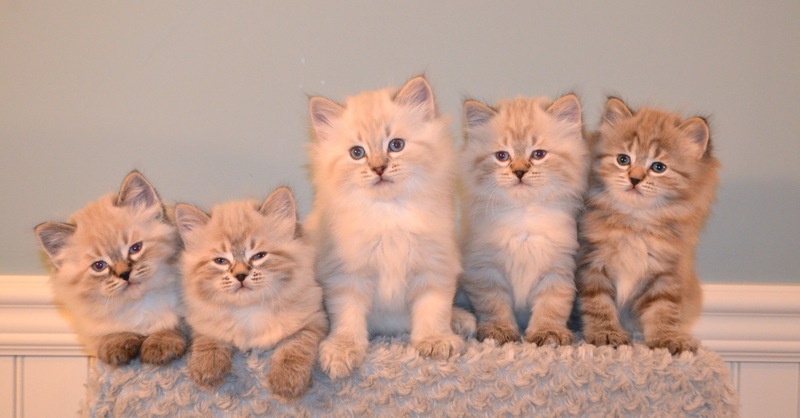 If a deposit has been placed and the sale of a kitten has been cancelled on my behalf, the deposit will be refunded.